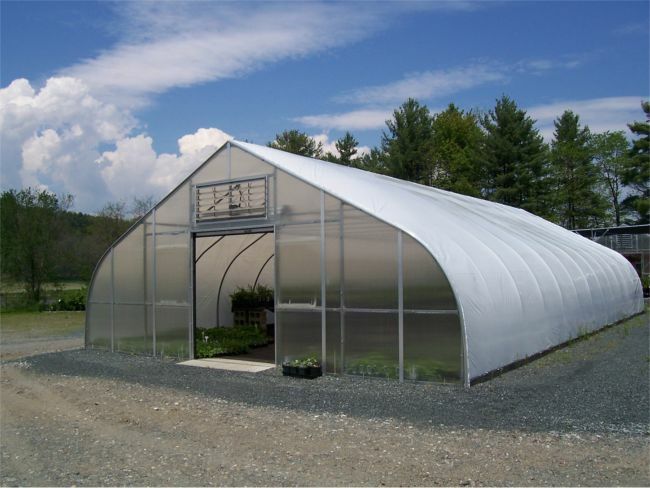 The A-Frame greenhouse is a strong durable structure with a hard shell, and it has a guaranteed 10 year polycarbonate cover. 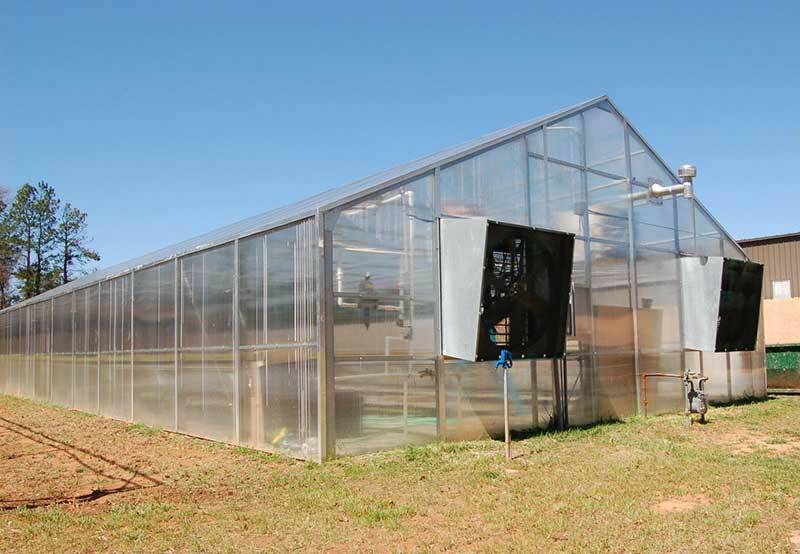 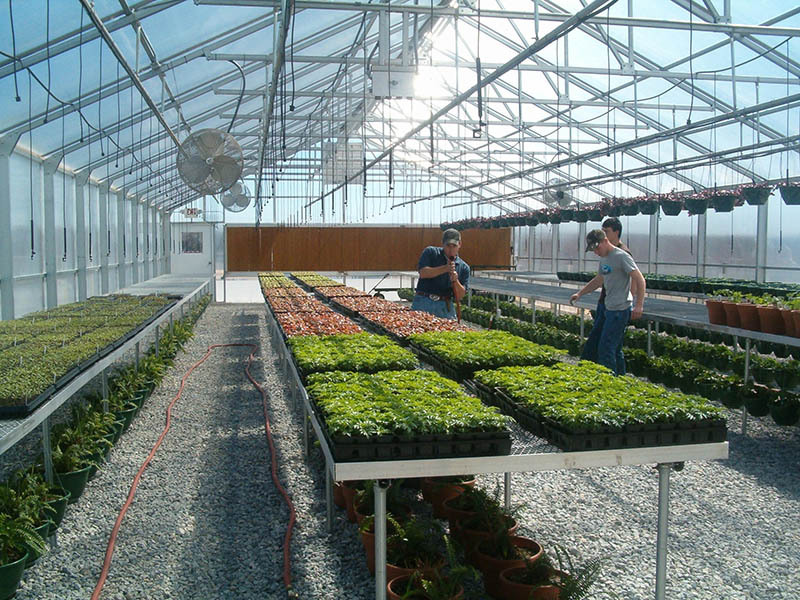 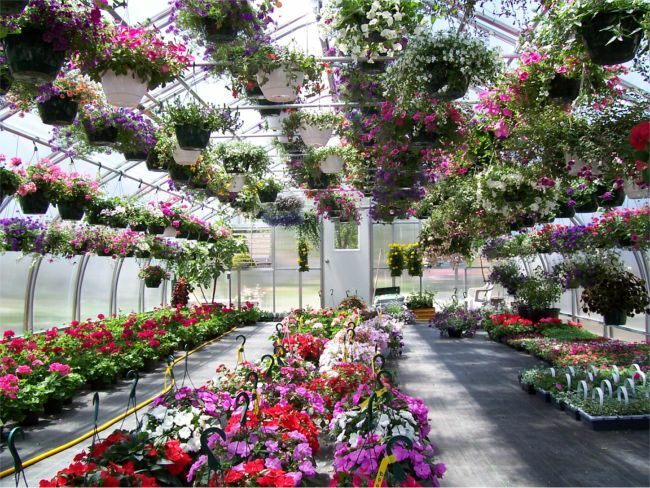 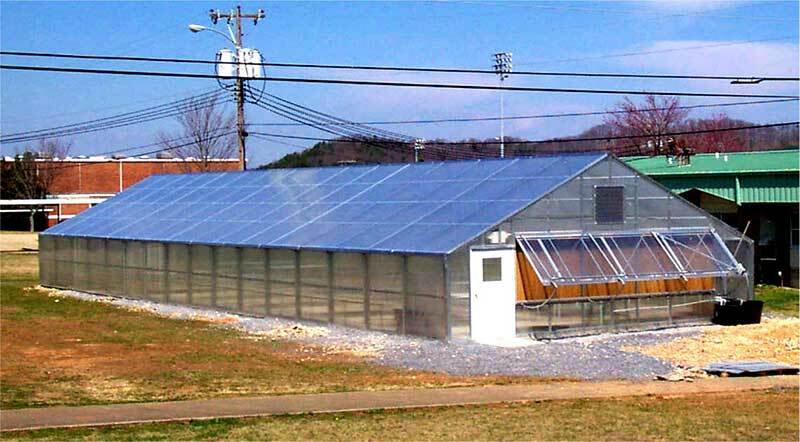 This greenhouse is completely accessible to those with disabilities. 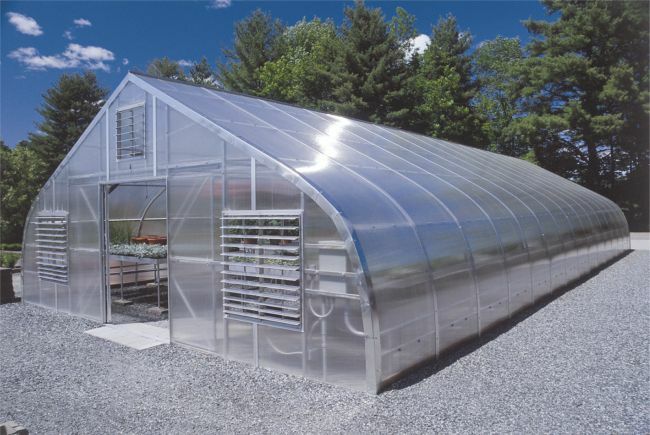 The polycarbonate will not sustain fire and the galvanized steel structure is fireproof. 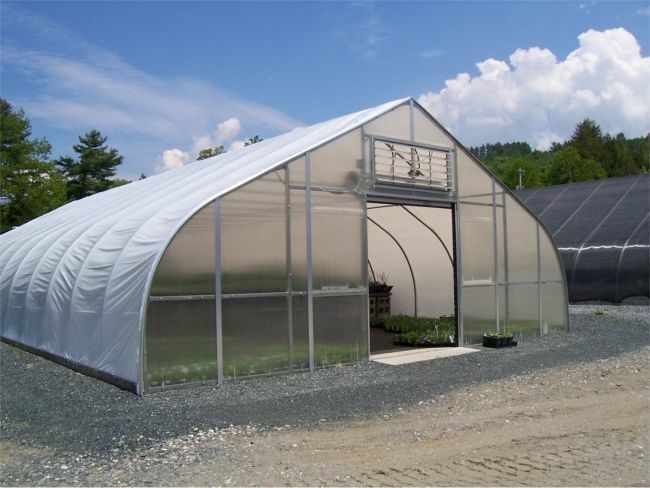 Virtually indestructible the A-Frame greenhouse will give years of valuable service. 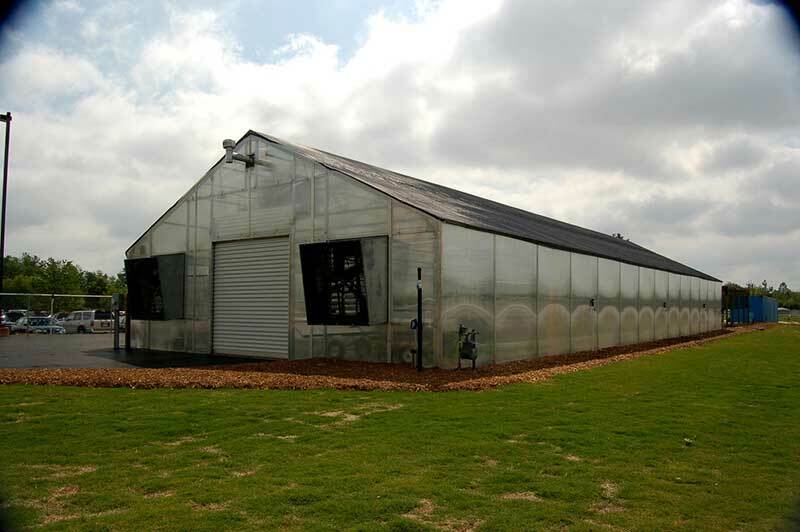 ******Prices subject to change - contact our sales office for the latest prices.